Most visitors to India land in the capital city of Delhi and glean their first impressions about the country from the cosmopolitan air of the major metro-cities like it. It is also the best place to learn the ropes of traveling and living in the country! India is known for its intensity amongst the traveling souls and many come to find a centered calmness in the country of mavericks, which despite the irony is true. So, what better place to capital the country than Delhi, which is an eternal city almost akin to Rome! Every street is rich with history and fascinating experiences, it is the perfect co-habitation of the old with the new, the out of fashion with the hippest, and the poor with the rich! 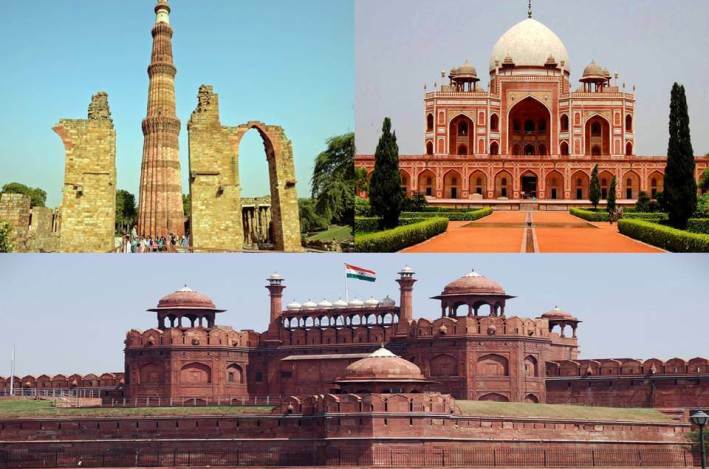 Presently the capital city of the nation, Delhi has served to be ruling seat for more than seven grand civilizations that construct the rich history of the country. 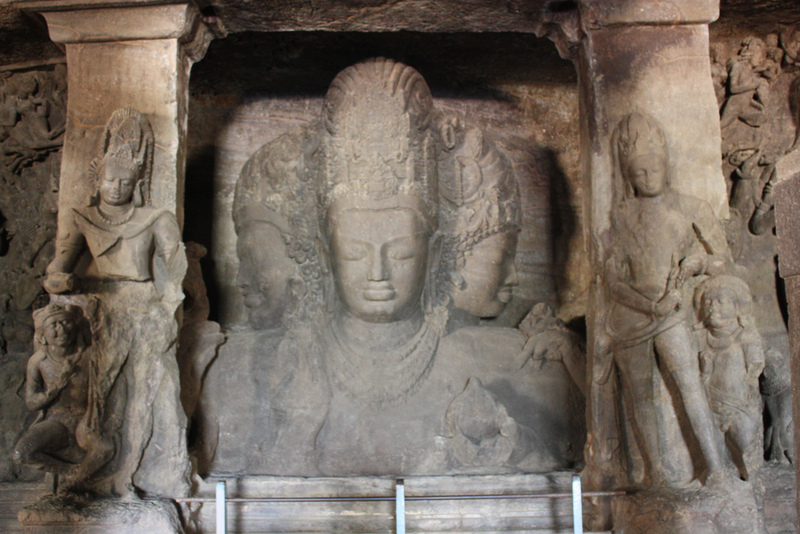 And every one of these civilizations have left their unique mark of identity on the streets of the capital city through monuments large and small. 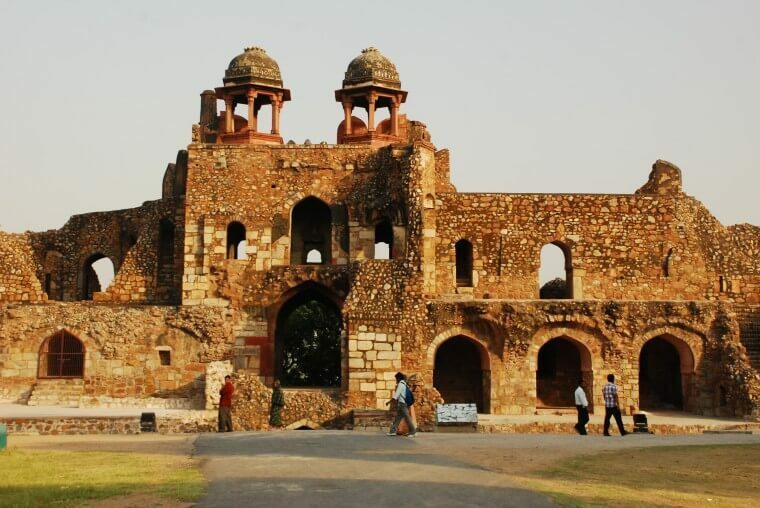 Besides being the historical relict with a modern makeover of a city, Delhi is also the cultural and political hub with the most greenery in all of the country’s metropolitans. The streets of Delhi are divided with leafy green boulevards, quaint cafes and amazing lounges, often surprised with mesmerizing street plays and cultural shows at the centers of these green intersections, fostering communities united by differences. Furthermore, Delhi is also famous for its shopper’s splendor and amazing gastronomical delights alluring foodies of all tastes. So, it is evident that there is a lot to do in Delhi but you must only know how to do it right. Many foreigners get a much wronged picture of Delhi as they visit the vast city because of improper guidance and lack of knowledge about the city’s best spots. While this guide does not aim to be a definitive path to Delhi’s delights, but it will surely be a good place to start with Delhi tripping. Delhi is huge to put it short and the places vary in ambience and built reminiscent of the time they came up to be. There is the British Raj-esque Connaught Palace also known as CP, the commercial hub, to the varying crammed markets of Karol Bagh where traffic is a nightmare, then again there is the elegantly hip Hauz Khas village with the cool and the new. But for some reason while Delhi offers many places to stay, most tourists end up staying at either Pahar Ganj (the seedy ghetto-like zone full of travelers of all oddities), too busy Karol Bagh or superficial CP (Connaught Palace)! But we recommend doing the stay right to get a good grasp on Delhi. You must try at an upscale bunglowed neighborhood in Sothern or central New Delhi at some upscale residential area or even try Mehrauli. If budget is a constraint, worry not as Delhi offers plenty of pocket-friendly areas to stay like home stays, hostels, boutique hotels, and serviced apartments. You can also try AirBnB, skyscanner, Hostelworld-Delhi or Tripadvisor BnBs in the city for a lovely stay with local good folks. While Delhi is ever expanding, traffic is slow and roads are crazy, but the best blessing for travelers to Delhi is the amazingly futuristic metro. 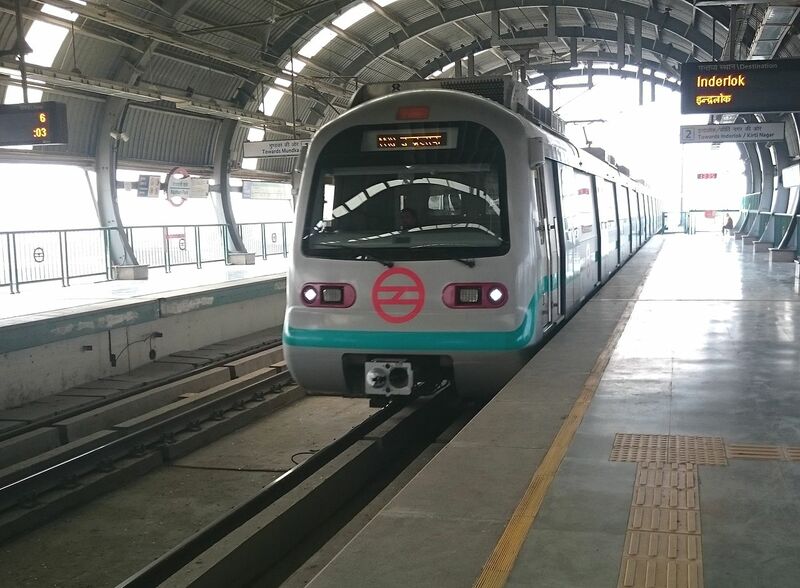 Take a train to all parts of Delhi and cover wide distances within minutes thanks to the much populous Delhi-metro. All the trains are comfortably air-conditioned and clean with ample security measures like surveillance cams and policing. Do not hesitate to take the metro even if you are alone and a lady at anytime of the day, since there are special ladies’ compartments marked clearly with pink signage at the end of each train. But if you are not traveling too far, then get a tuk-tuk, which is an auto-rickshaw which is usually convenient for the busy hours of the day for short distances. There are plenty of other options available as well, like Ola and Uber cabs that are found fast and offer good services. Another nifty idea is to hire a car and driver for the day for exploring Delhi, which is surprisingly cheaper than breaking fares at every stop. Usually hotels or guest house staffs have reliable cars for hire and can help you with that. Exploring the capital city may often require an expert eye of a trained historian as the city just offers layers of history around every corner. But thankfully, there are plenty of walking tours available from reliable touring groups, with educated and honest guides to soak it all in. It is highly recommendable if Delhi is your first stop in India as the culture shock will need some time to get acclimatized to. You can find these walking tours or guided tours of the city online from several places and most of them are trustworthy and worth it. The best way to cover entire Delhi in its all might and glory is to segment the locations and pick one sector at a time, instead of trying to run to all of it at once. So, divide Delhi into your traveling days like Old Delhi, New Delhi, South Delhi, etc. 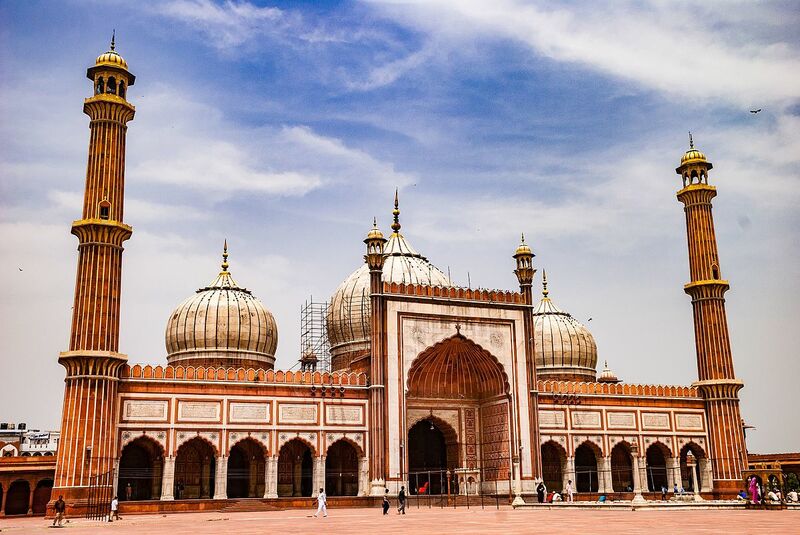 it is safe to say that Delhi in its entirety will take at least three days to be explored in all directions barely touching the must see spots. 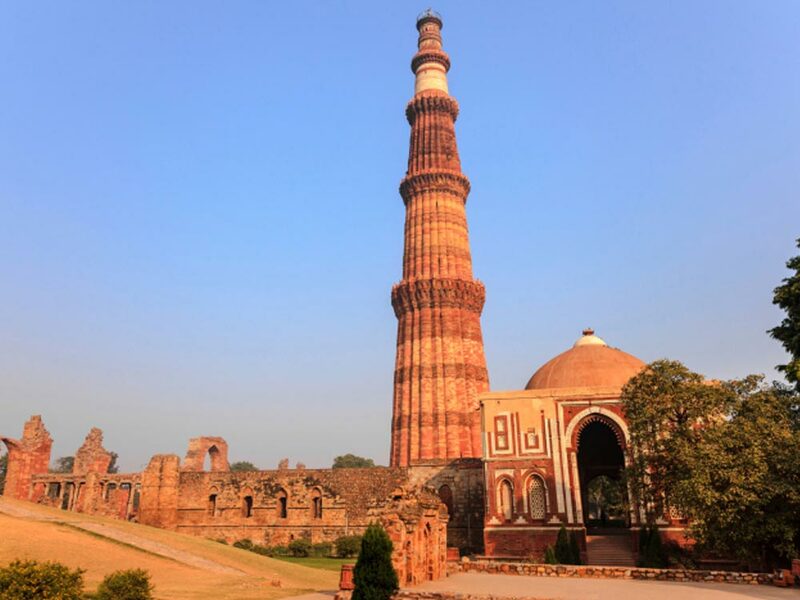 But getting a sense of the city and discovering your own monuments, lively streets, hip corner cafes and shopping stalls will take much to get the real feel of “Dil Walon ki Dilli” as the locals say. Chandni chowk (guides are strongly recommended). 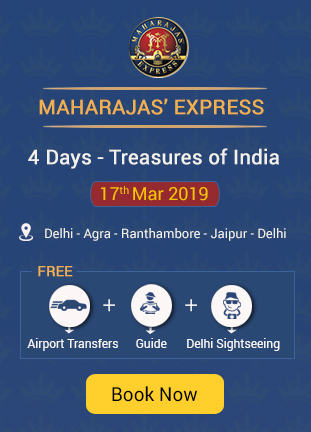 While many will fly to Delhi, but if you want to take the quintessential tour of the golden triangle of India or see the neighboring areas around Delhi that complete the full chapter. 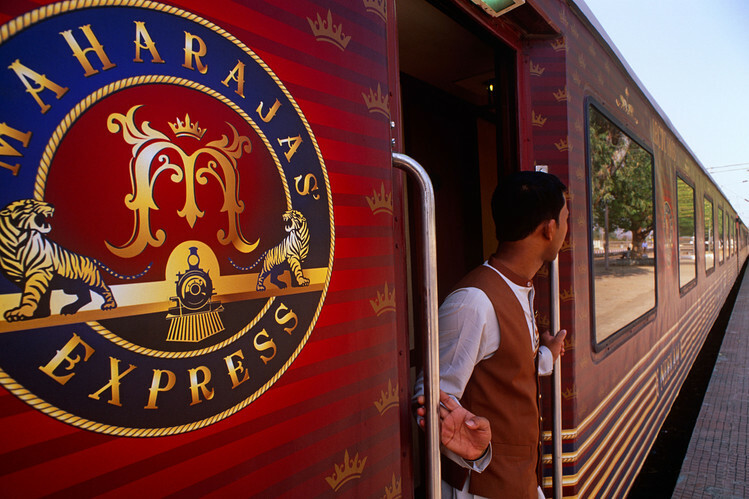 Then perhaps the most exorbitant experience would be to take a trip aboard the Maharajas Express train. 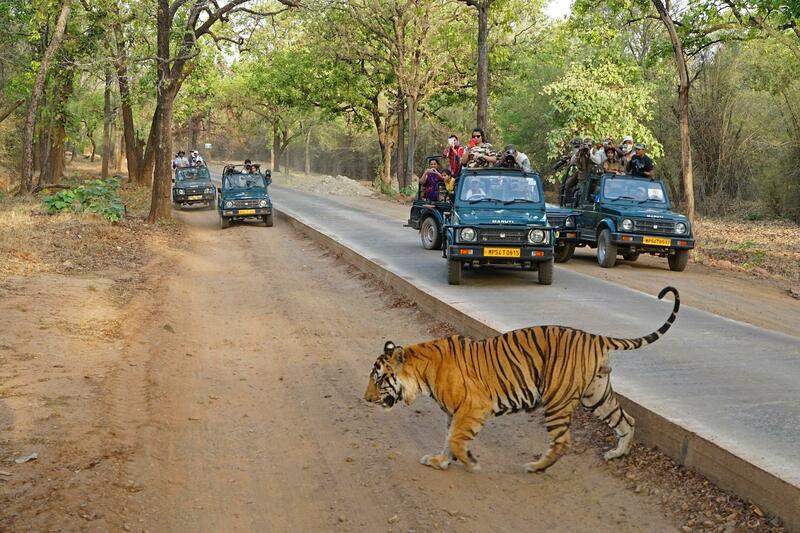 It offers 7 royal itineraries all surrounding Delhi and begins and ends at the capital city. 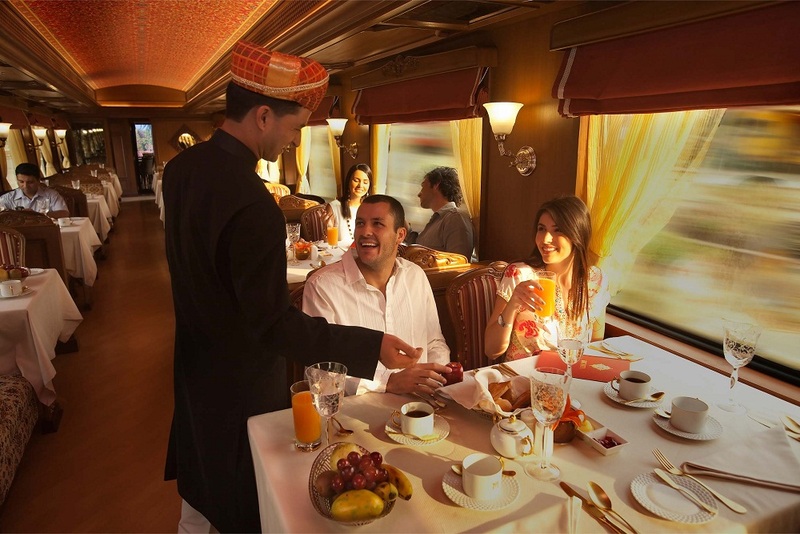 You get experience the lavishness of royal hospitality, with the comfort of train travel and old school charm of the bygone days while still touring the must spots around Northern India. What more could anyone ask for?